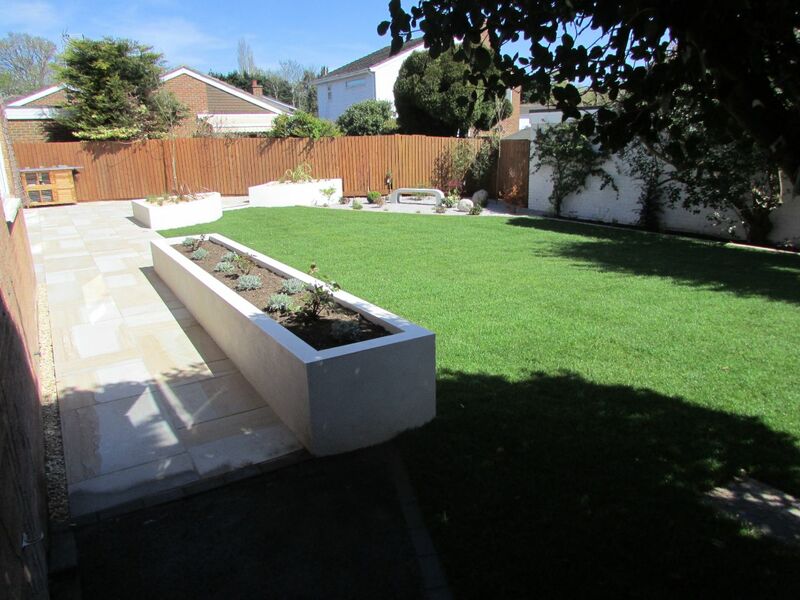 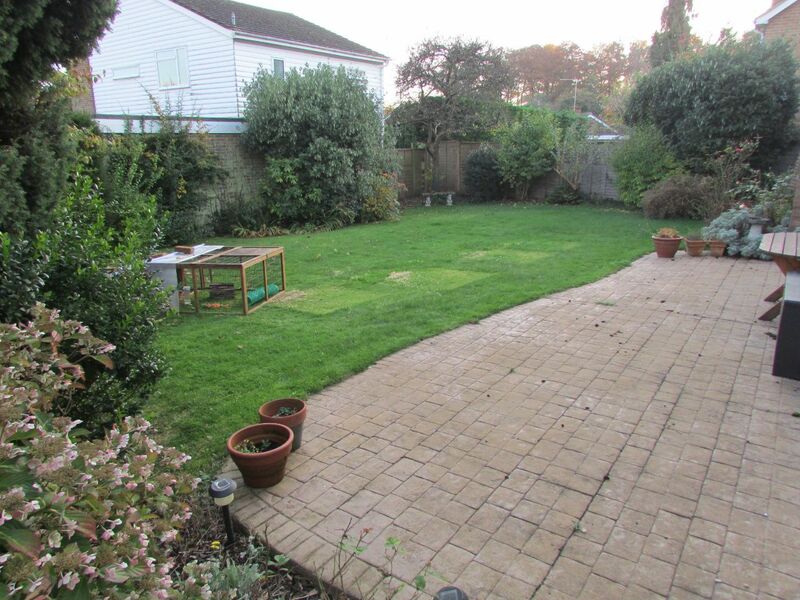 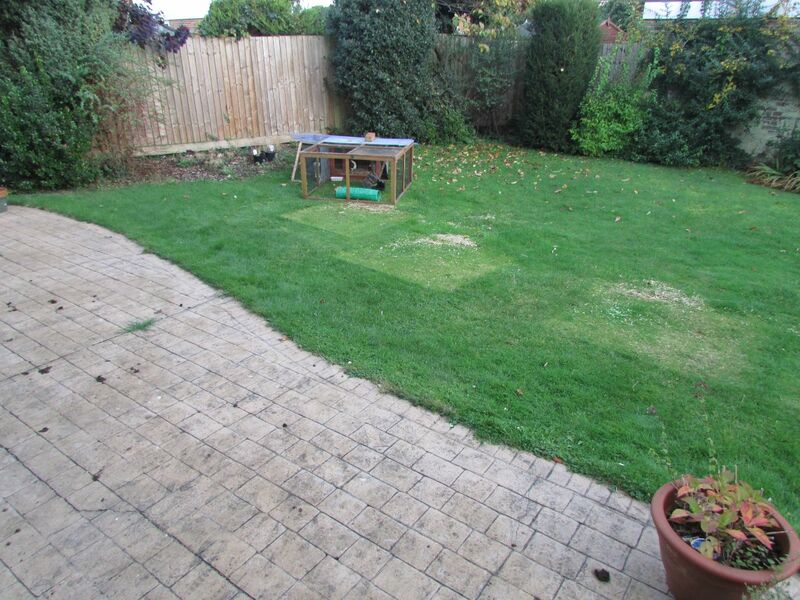 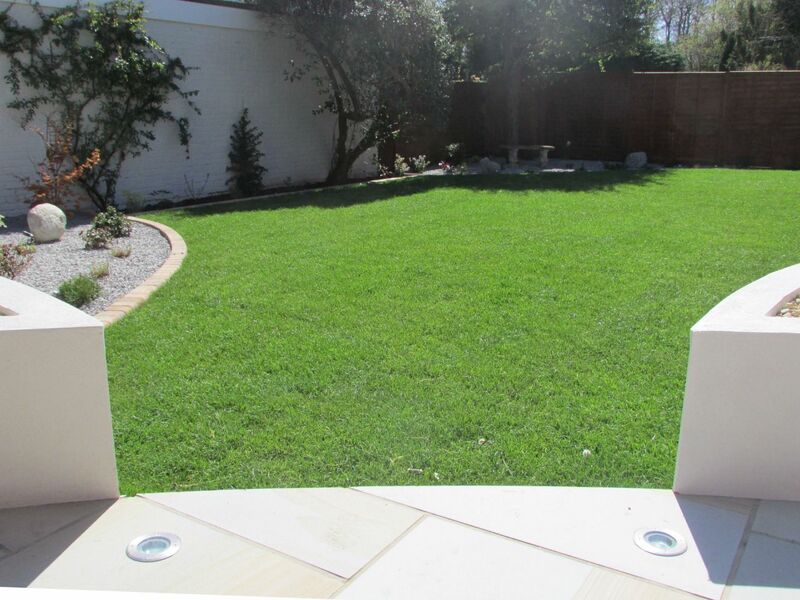 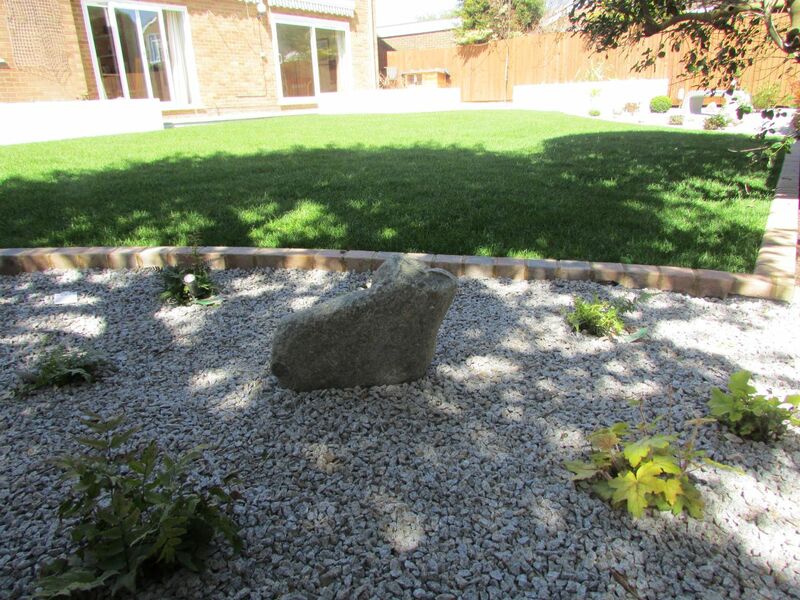 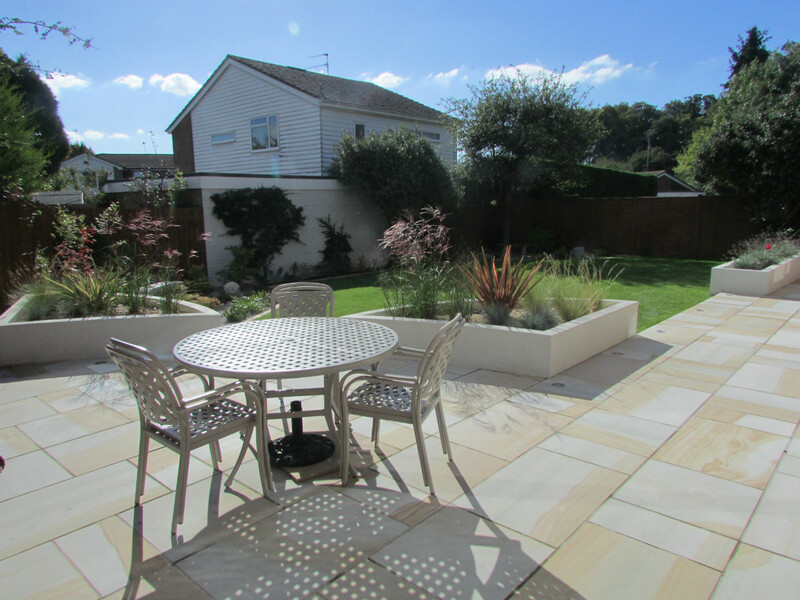 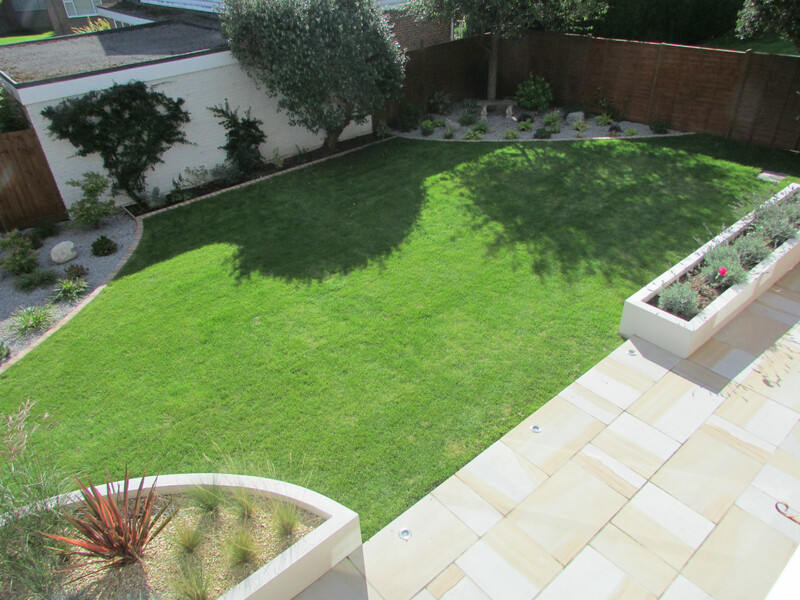 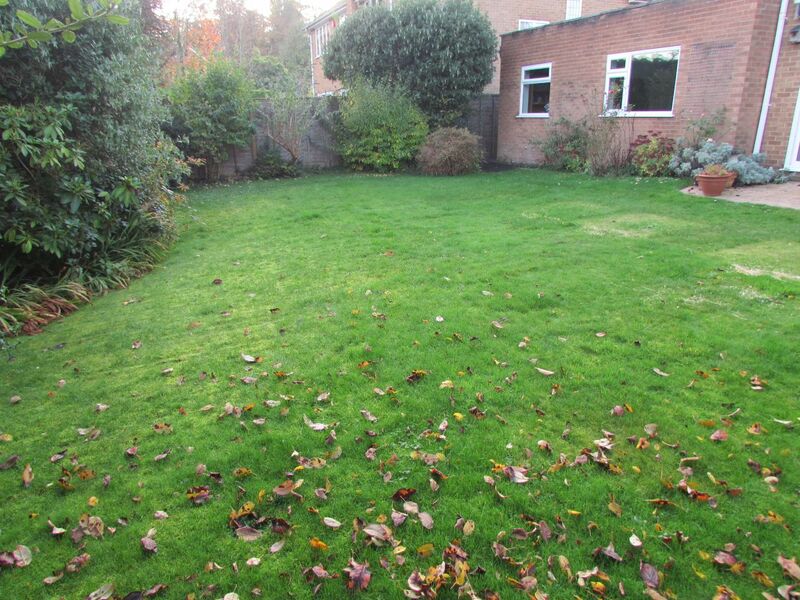 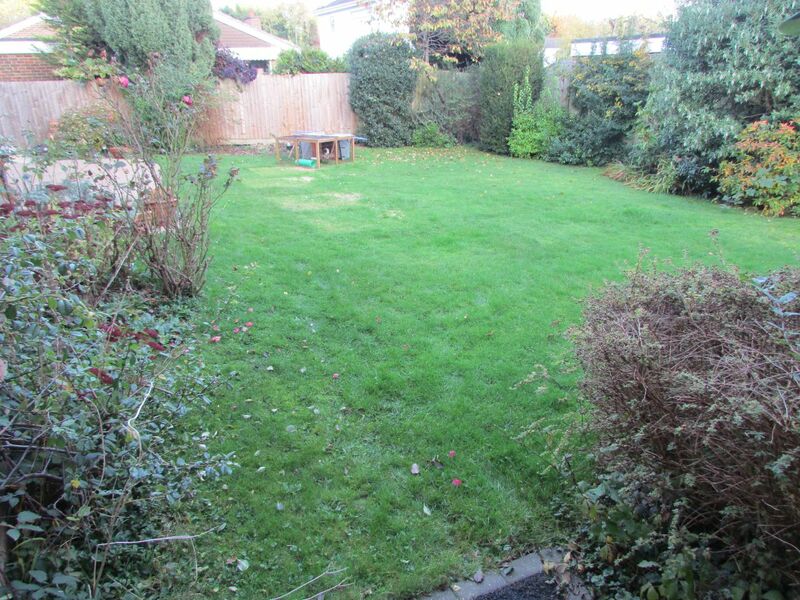 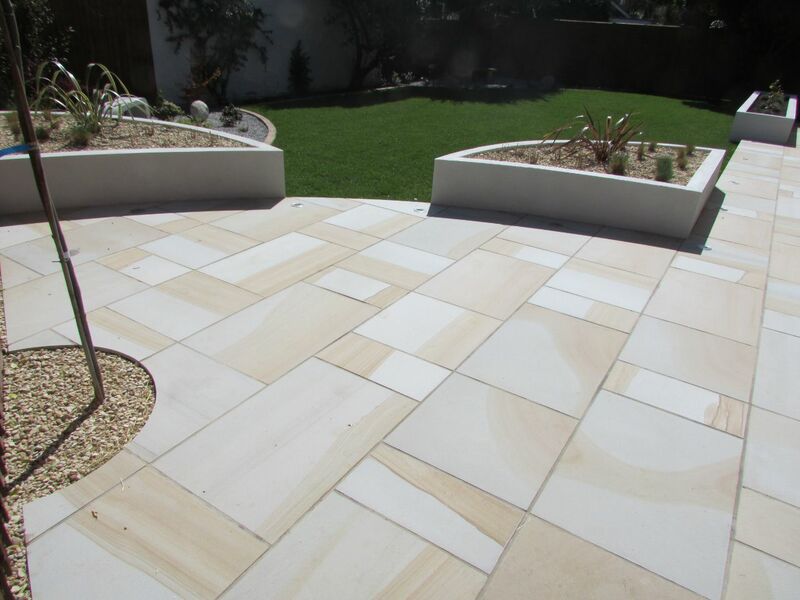 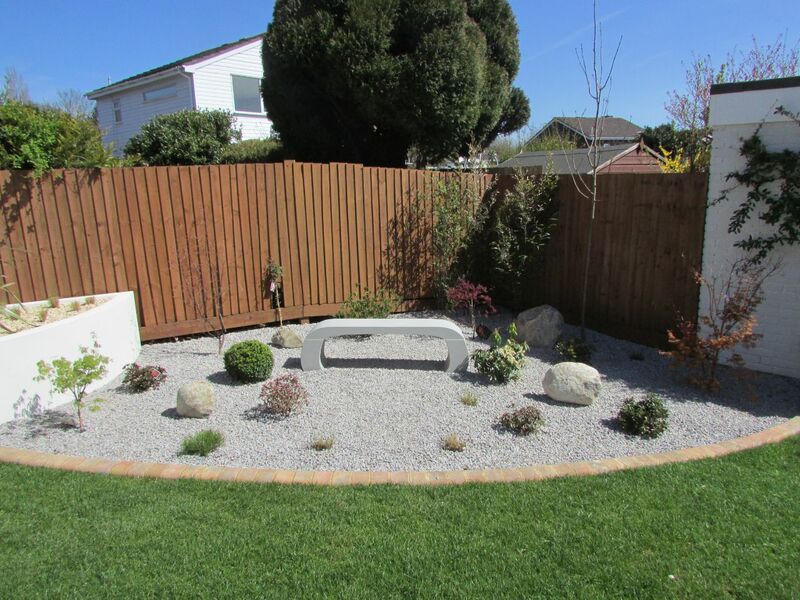 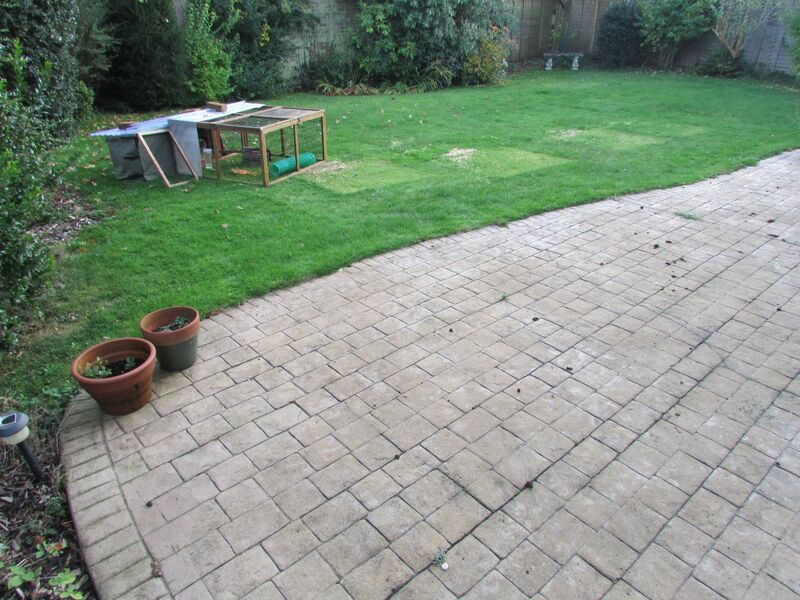 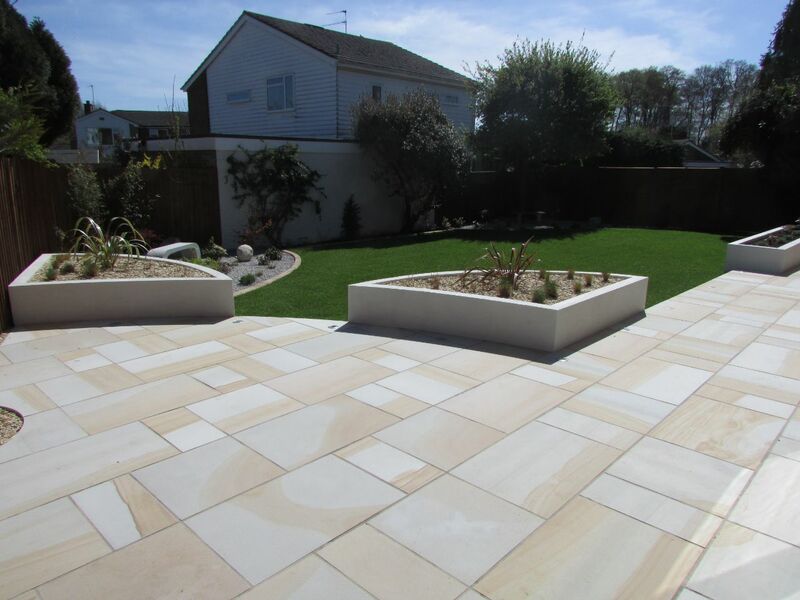 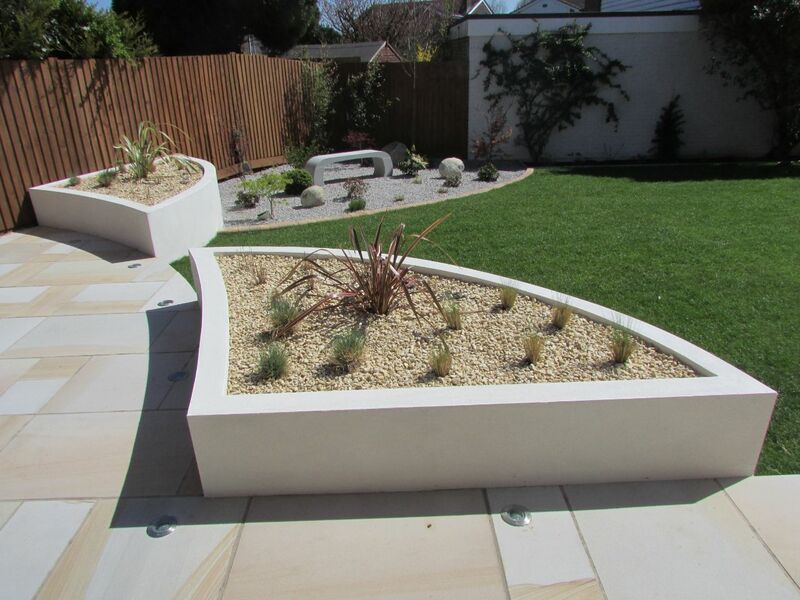 This good sized rear garden in Beaconsfield was in need of a new lease of life. 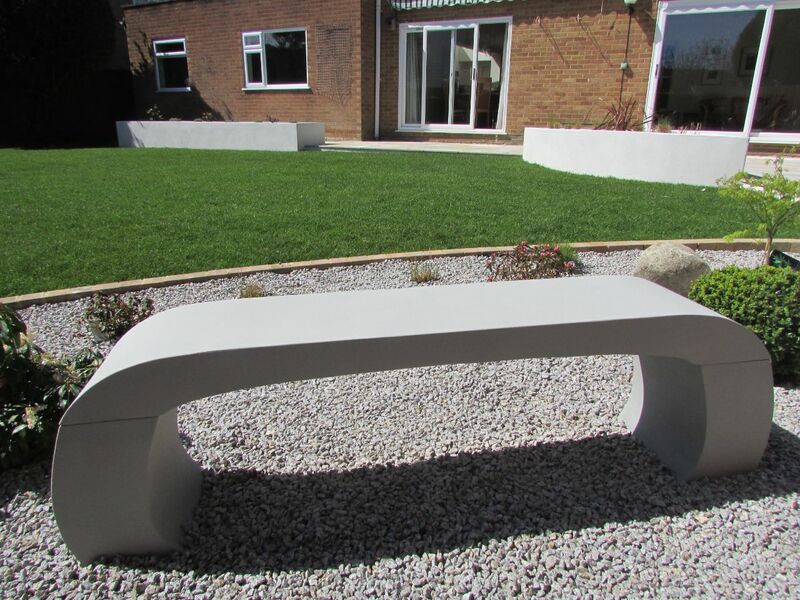 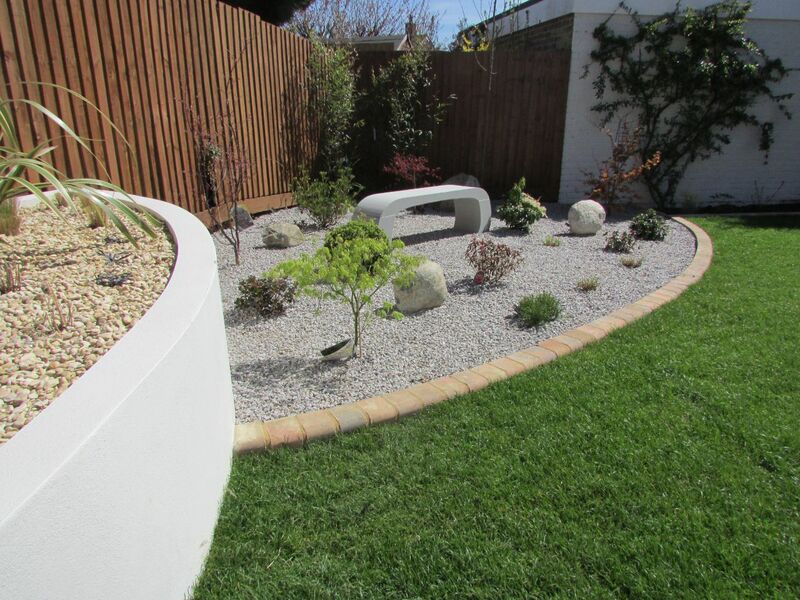 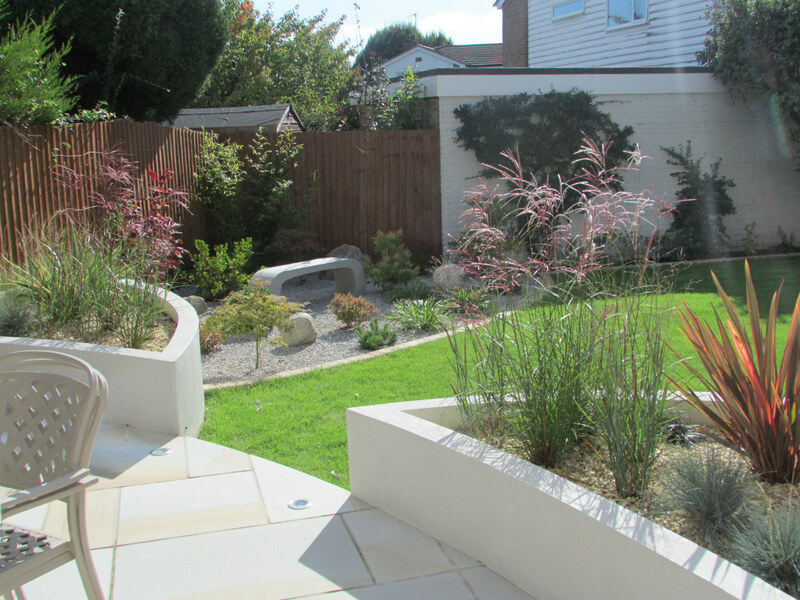 The brief was to create an interesting, colourful and contemporary looking garden that would be easy to maintain but nice to look out at and to sit in. The clients were delighted with the feeling of light, space and colour and said it added an extra room to their house.